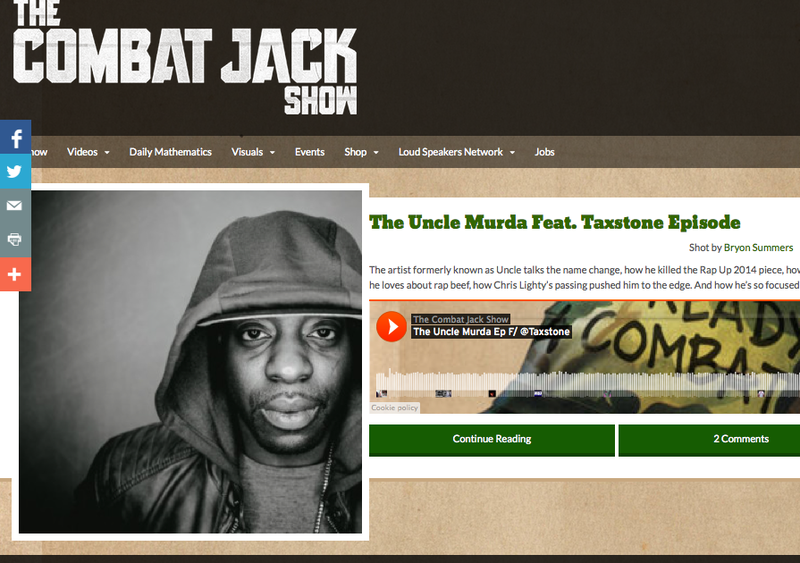 Home » blogposts » Chevy & Rock Respond to Combat Jack’s Uncle Murda Epsiode! Chevy & Rock Respond to Combat Jack’s Uncle Murda Epsiode! Comments Off on Chevy & Rock Respond to Combat Jack’s Uncle Murda Epsiode! Two Uncle fans respond to his recent interview and name-change.